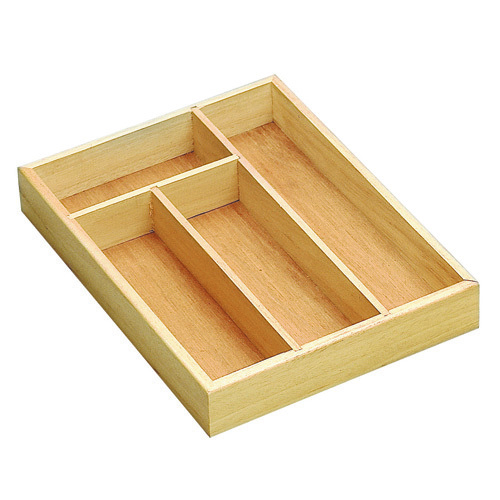 Trovato 6 voci per "portaposate+in+legno"
Vertical cutlary holder, equipped with four compartments and handles. Dimentions: 53 x 30 x 12 cm. Colors available: walnut and natural. Wooden cutlery holder. Dimentions: 26 x 33 cm. Colors available: walnut and natural. 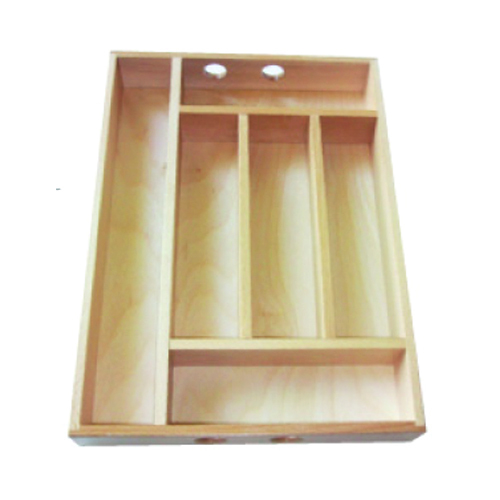 Vertical cutlary holder, equipped with four compartments and handles. Dimentions: 28 x 34 cm. Colors available: walnut and natural. 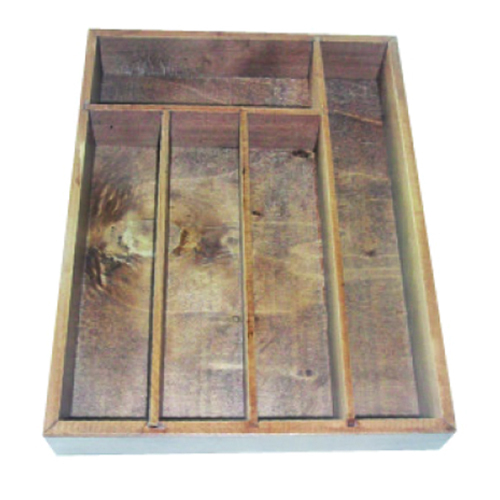 Vertical cutlary holder, equipped with four compartments. Dimentions: 30 x 42 cm. Colors available: walnut and natural. 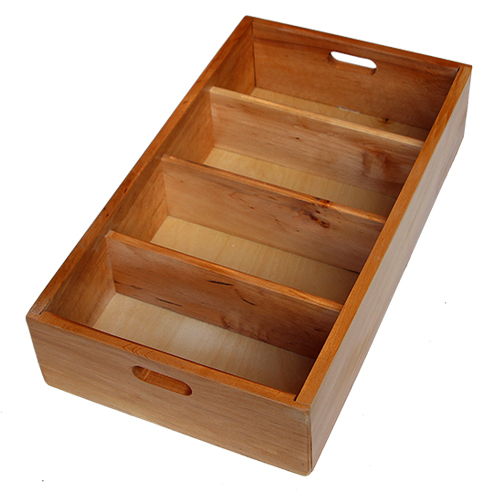 Wooden cutlery holder. Dimentions: 25 x 13 x 15 cm. Colors available: walnut and natural. 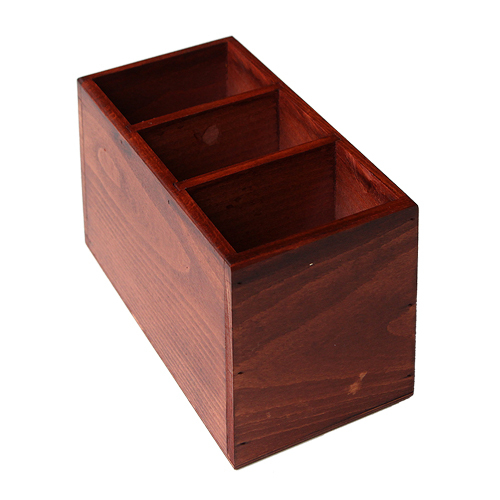 Vertical cutlary holder, equipped with three compartments and handles. 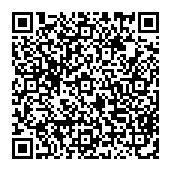 Dimentions: 40 x 30 x 12 cm. Colors available: walnut and natural.